With E-commerce business being a super hit in India, E-sellers are now heading to surmount the global market. The saturation of domestic market has made the E-sellers to try out their luck in the foreign soil. Shipping to the International customer is as challenging as penetrating into the global market. International shipping is divergent from that of domestic shipping, with major hiccup being the customs. Every country has its own threshold for declaring the product value as personal shipment, if the value exceeds the threshold, it is considered as commercial shipment and custom duties and taxes will have to be paid. Seller has to declare exact value of the package in customs while shipping internationally, as one of the factors which are involved in calculating customs duties is assessed value of goods. Hence sometimes sellers undervalue the shipments in order to shy away from a large amount of customs duties inflicted on the goods. This is contemplated as illegal and unethical which leads to complications in further movement of shipment. This write-up will tell you what all possibilities could arise if you declare the wrong value of your shipment in the customs. Let’s take an instance, wherein you are sending goods of value Rs.100000 to abroad. In order to evade the customs duty, you undervalue it as Rs.30,000 while booking courier service. If your package gets lost or damaged then you cannot claim package was 1 Lac. Take another scenario, wherein you have insured through a third party company as the shipment is heavy priced goods. 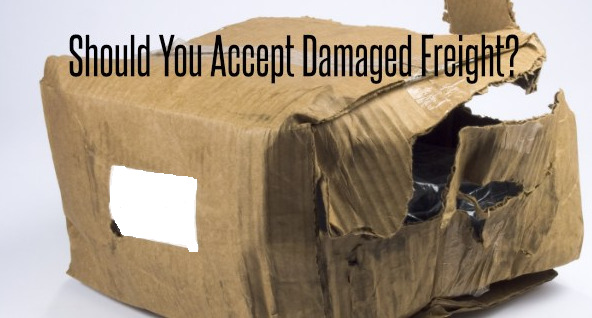 By mishap, your package gets damaged while transporting. Since you would have mentioned goods value as Rs. 30,000 on the invoice, the maximum value for which insurance will be covered is Rs.30, 000 and not 1Lac. This could be an absolute loss to the seller. Customs duties are imposed on any shipment landing at an international destination. Customs duties cannot be anticipated, as it will be decided by the customs authorities of the destination country. Import duties and taxes vary from country to country along with the type of commodity you are shipping. 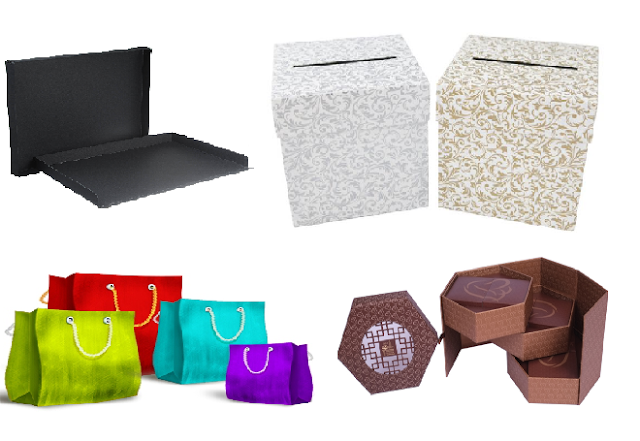 Higher duty amount is generally imposed on commercial shipments than gifts, personal affects or samples. Few countries exempt import duties on goods which are less than the predefined threshold value. Customs routinely check the content and value of the package, reporting from different countries. Under value declaration of the goods is recognized as an illegal act and attracts huge penalties. If in case your shipment is declared undervalue and if customs authorities find it out, reassessment of the package will be done by the customs authorities and after which fine will be imposed on the seller and shipment will be held in the customs. Unless you clear the fine, your shipment will not be moved to the destination. 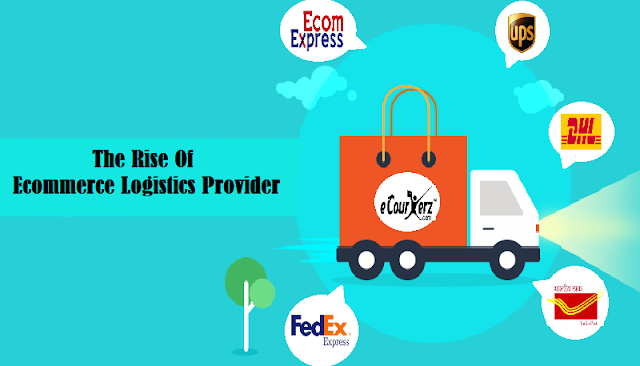 Since E-commerce industry has grown immensely, large volume of individuals use courier services regularly, due to large amount of packages pouring in each day, the likelihood of packages missing in the warehouse is high. In such cases, the packaging list and invoice(contains declared value of shipment) can be employed to find the missing package. Hence it is crucial to not to manipulate the value of the package. 4. Deprived of benefits of Government schemes. Indian government encourages traders to export their goods to foreign countries. There are various schemes formulated by the government for diverse products which are being exported. You might not be able to enjoy if you declare wrong or undervalue your shipment. Customs is the heart of the International shipping. Anyone trying to escape from the duties by going astray is considered as illegitimate as a consequence of which complications will occur while shipping. Abide by the law to avoid penalties from the customs.